1. 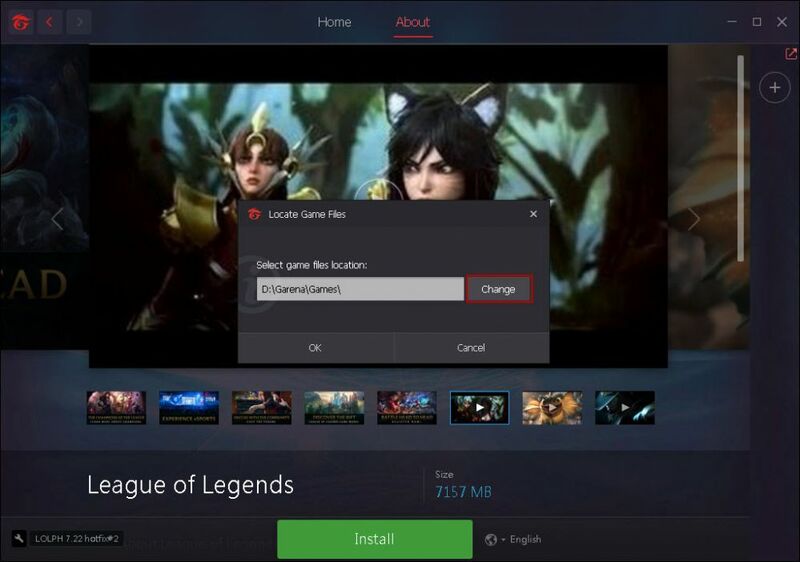 First Enable superclient check your client image then click "Ok" button (Figure 1). 2. 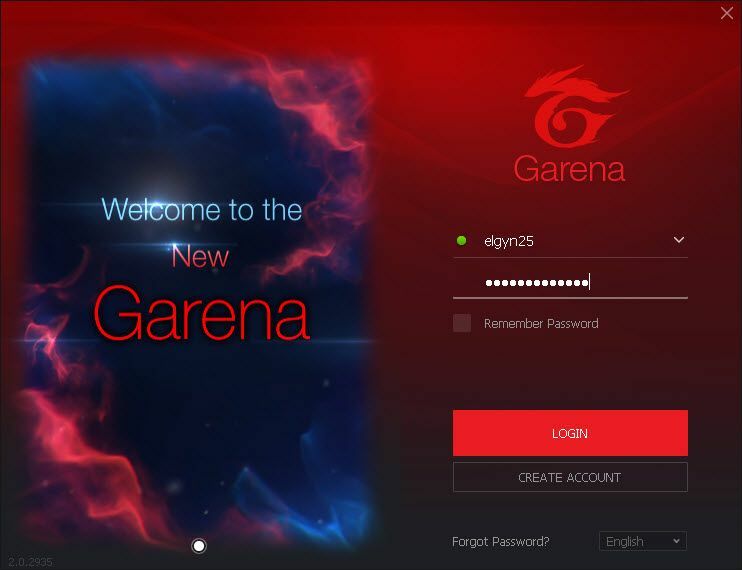 Once in superclient open your gamedisk garena folder, open garena client login your account (Figure 2). 3. 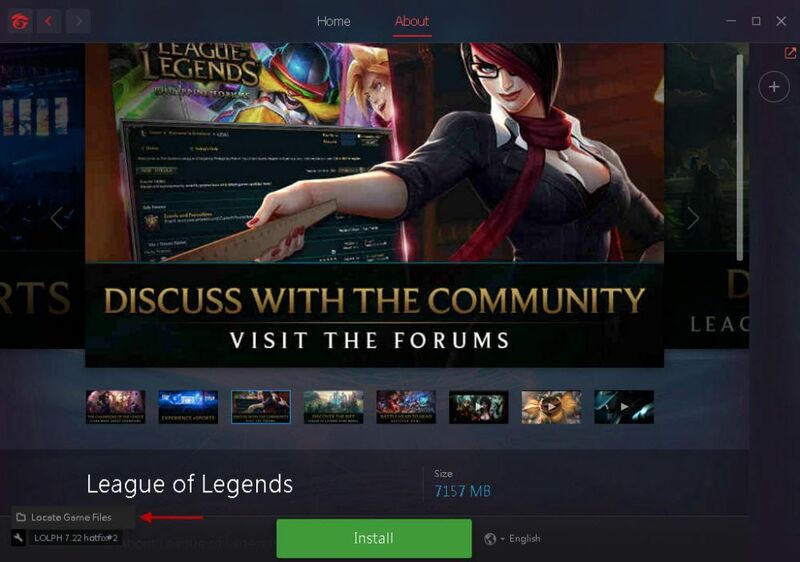 After logging in select League of Legends then click the "red box" (Figure 3). 4. 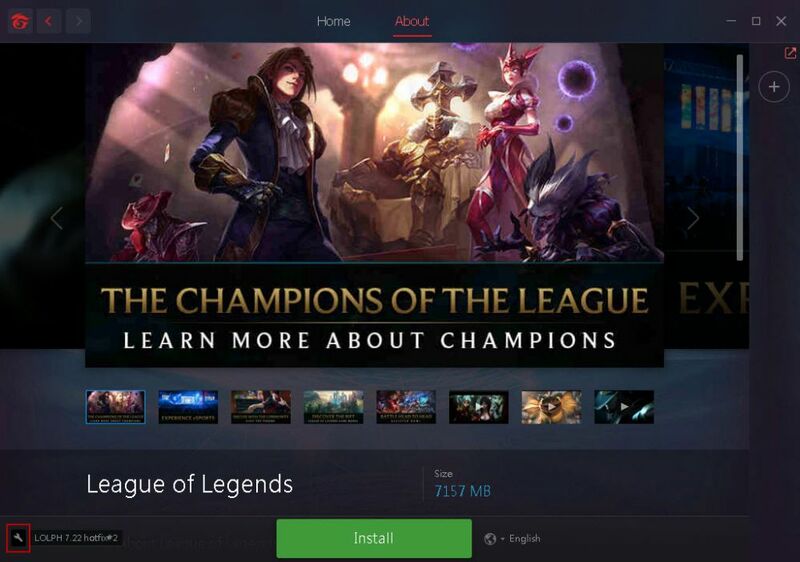 Then click "Locate game files" (Figure 4). 5. 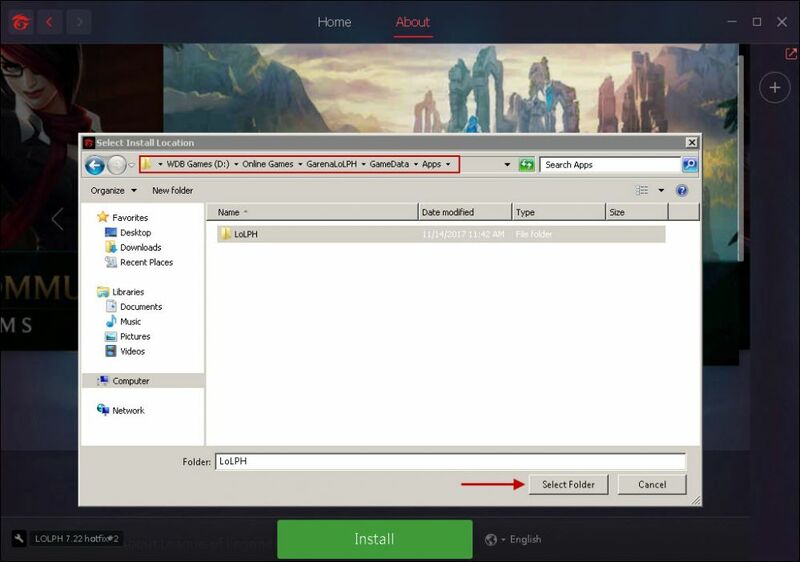 Now click "Change" Locate your Garena League of Legends folder on your gamedisk, example D:\Online Games\GarenaLoLPH\GameData\Apps then click "select folder" button (Figure 5). 6. 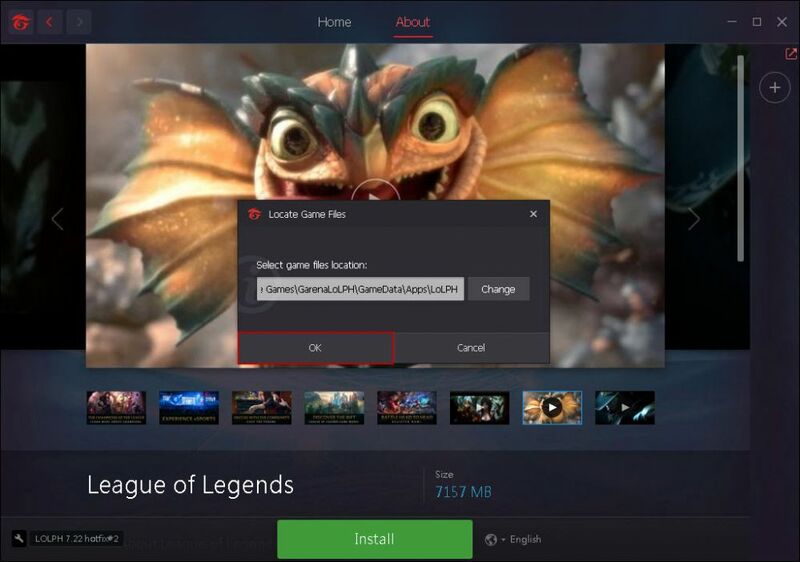 After locating your garena league of legends folder click "ok" button (Figure 6). 7. Finally your game successfully located (Figure 7). 8. 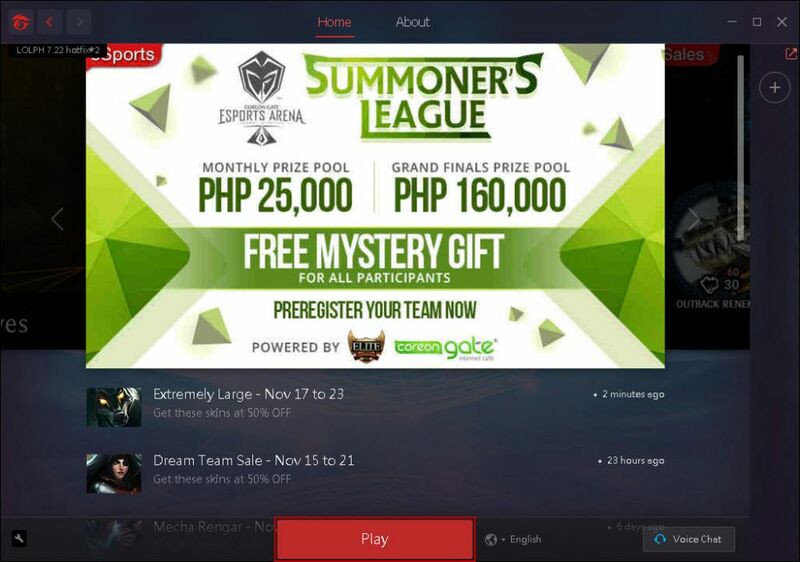 Garena games are no ready to play at your client, do the same in PB, HoN, Ava, Fifa 3 (Figure 8). 9. 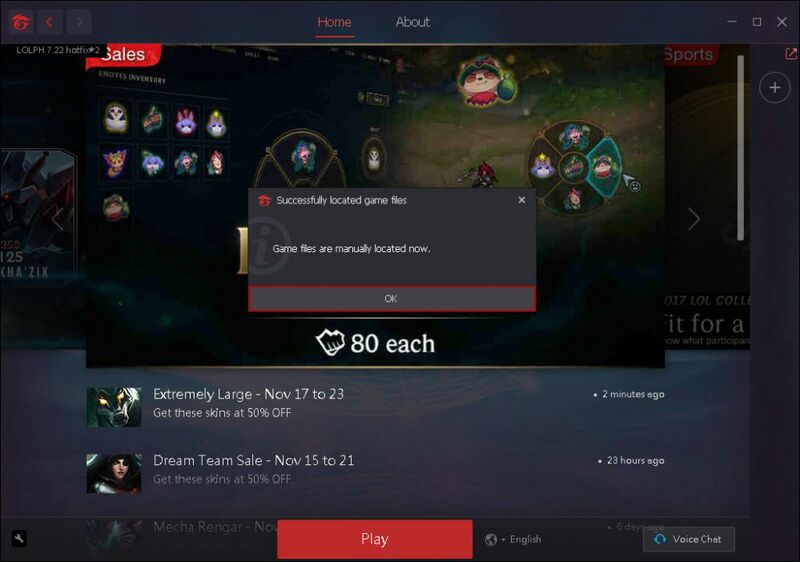 Shutdown and disable superclient and save your image (Figure 9). 10. Create image restore point and type your description (Figure 10). 11. After type in description click "ok" button to save your image (Figure 11).